The Commonwealth Human Rights Initiative (www.humanrightsinitiative.org) is looking for a Project Associate able to work with us to build up a city level network to interact with the police and create public awareness about policing in the city. The Project Associate will work in close consultation with the Project Head in Mumbai and implement project activities in Mumbai. The candidate would be a good researcher, networker, advocate and team player. The candidate must be able to keep up with developments on policing in the city, research contemporary trends, write and present well and be conversant with process documentation. 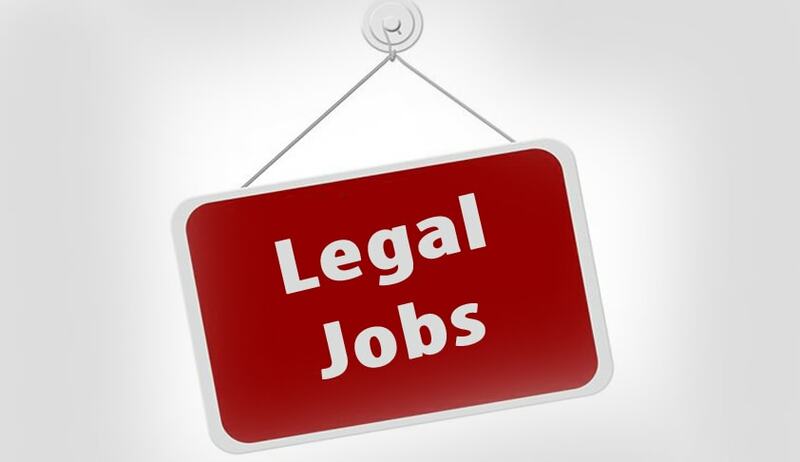 Candidates should ideally have 3 to 5 years work experience, with strong academic qualifications in law, social sciences, or criminal justice related fields. Knowledge of Indian criminal law and procedure is essential. Experience of the working of police stations is an advantage. Competence in written and spoken English is essential, and fluency in Marathi is desirable. Remuneration: Remuneration will be commensurate with knowledge and experience levels and will be in the range of Rs. 35, 000 – 45, 000 per month. Applications should be sent only by email to dolphy@humanrightsinitiative.org by 15 July 2018. Please mention in the subject line: Project Associate Mumbai, Police Reforms. Please ensure you send all essential documents mentioned. Candidates selected for the job will be required to produce original certificates for verification of their claim regards educational qualification.